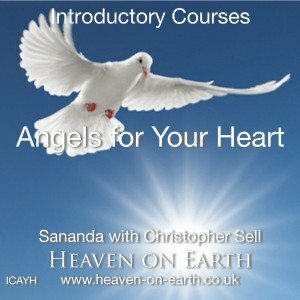 Sananda helps you to increase the flow of angelic love through your heart centre and receive more of their gifts. 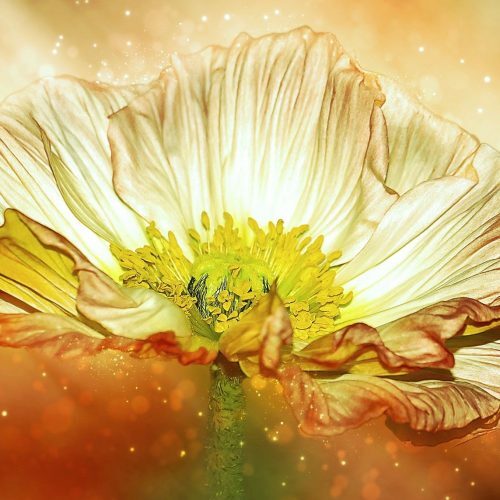 A beautiful being of light sponsors you through an initiation into your next level of world service. 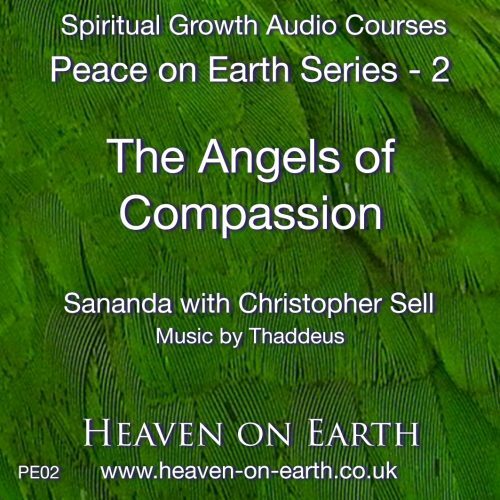 Four inner journeys with Sananda, each with an introductory talk. 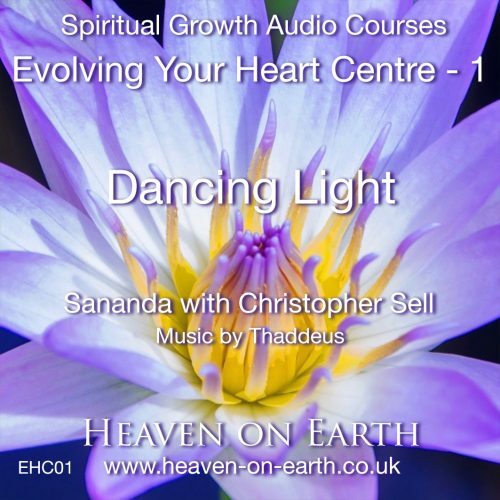 Angelic love is pouring through your heart to the earth plane. Six inner journeys with introductory talks and study notes. 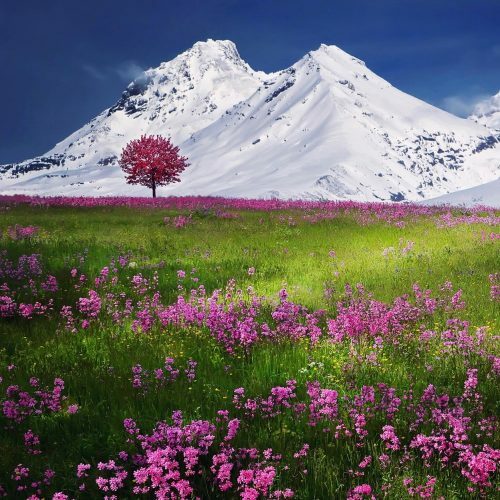 Your heart brings infinite unconditional love into the world. Live online on Sunday 28 April.